The thrill of getting married doesn’t stop on what to wear, cake selections and picking the right venue for your Wedding Day. Financial aspects are also very important before having all the fuss and pleasure to make your dream wedding into realization. Besides, updates of the fresh styles in town are just a click away. Let me help you to your journey and be your guide as we plan the wedding that best suits your personality, lifestyle and creativeness. 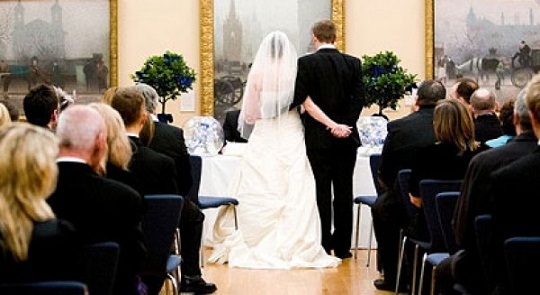 Welcome to 2013 Wedding Trends especially for you. Let’s have first the TIMETABLE. This will help us to achieve our goals at the right time. Every move for the said preparation should be noted. The wedding date and venue booking should come first. If there are any requirements to accomplish, keeping track of it is also necessary to avoid conflicts. Next stop is the WEDDING STYLE. 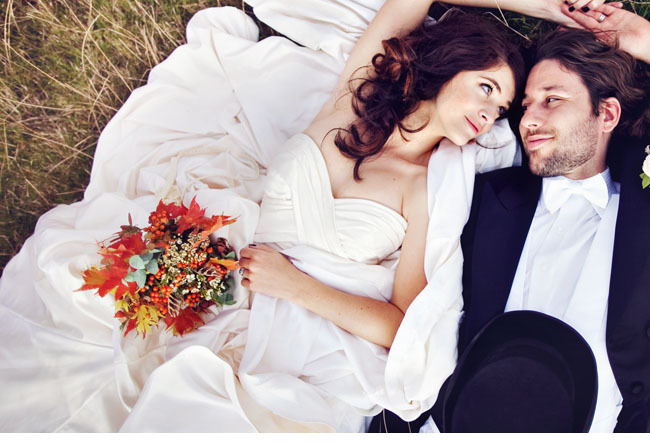 It varies on different approach you want and how do you picture yourself on your wedding day. Here are some styles that you may choose from. Classic. Getting back to the old times, an exciting approach wherein the hairstyle is pretty interesting as well as the wedding dresses. Modern. By definition, relating to the present or recent times. So, expect the fresher wedding dress and accessories as the modern woman wishes. Fantasy. Put your imagination at work; bring out your wedding fantasy into realization. Actually, you can also have a combination of Modern and Fantasy for example. Have it your way and feel at ease on your wedding day! BLUE  Turquoise  Royal blue  Navy blue  Aqua  Baby blue. PURPLE Royal purple  Heliotrope  Thistle  Orchid  Psychedelic purple. It’s best also to take into consideration your skin tone before choosing among the colors. Choose one that will make you glow! Same as you, the entourage gets excited too. On what to wear and looking forward to get some match up accessories on the outfit especially made for them. Find a style that will complement their figures, particularly the bridesmaid. This year designs are more on strapless and one-shoulder cocktail dresses. Then, some full length satin style is also trendy. For the groomsmen, you can dress them blazers with khaki pants and match something like a tie or inner pocket square shirts for a fresher look. 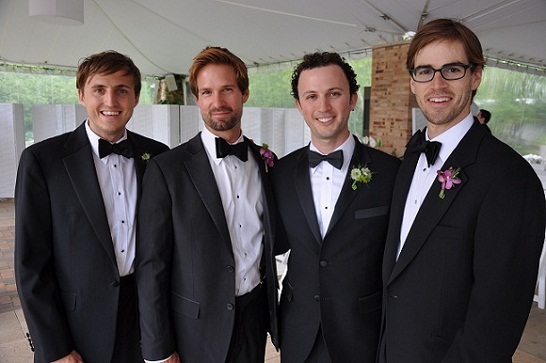 Or for much formal wedding, tuxedo fit best. Bridal gown. Laces are still popular for bridal gowns 2013, influence by no other than the Duchess of Cambridge, Catherine Elizabeth Middleton. Not too much skin to show, similarly as last year. Some innovations were set by the bridal designers on patterns from small lace patterning, delicate to larger lace patterning to have more charm. Whatever wedding style preferred, I’m sure laces fits well, a classical white bridal gown for instance with lace work is sure a winner for you 2013 bride to be. Groom. It’s all about matching. Matching you tuxedo with freshly style, for example an unusual tie that everyone can notice and appreciated. A groom deserves a spotlight as a bride usually gets. Besides, it’s also his big day right? Look best at your wedding day not only for your bride but for yourself also. Go get dress to impress attitude! This 2013, the green thing is IN. There are so many wedding celebration choose a “green” motif. Most of the wedding also choose personalized wedding invitations. There’s a lot of choices to choose, different designs, made and themes. 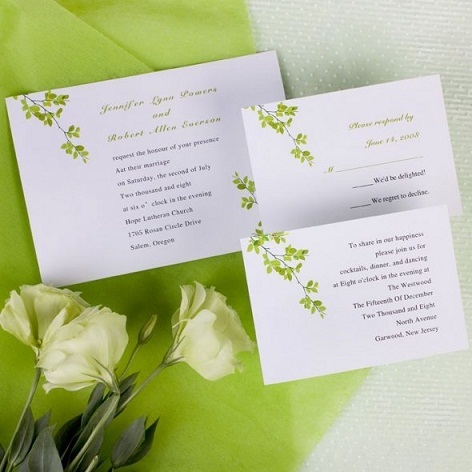 Since “green is in”, many choose invitations with eco-friendly materials. Of course, you should consider the wedding messages written on every invitation. Make sure that you put all the details of the wedding. You only have to decide from either indoor or outdoor. OUTDOOR WEDDINGS. If you feel like smelling the fresh air with the rays of the sun brightens the merry gathering or to see the stars and moon if it sets at night time, chose outdoor wedding. The only trouble having the outdoor experience is the possibility of having the rain on that day. But well, choose a wedding date that is not on rainy season to have less worry. INDOOR WEDDINGS. On the other hand, if it’s coziness you want without getting worry about what the sky will bring you then indoor spot is just for you. Very well, then get some lists of guesthouses now that can offer you your choice of exciting place on your wedding. Trendy decorations will sum it up, for this year; lights can be of big help. It sets the mood of the ceremony. From simple to elegant flower arrangement is still part of this year trends. You can’t go wrong with flowers as the guests never fail to be fascinated by them. Soft pastel shades for a trendy wedding cake meant for 2013. 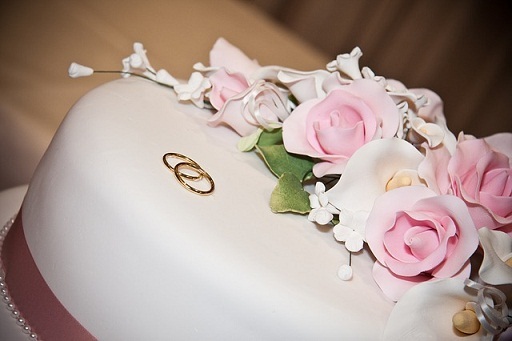 As the sweetness of the upcoming husband and bride, your cake should be scrumptious. Fondant cake recipe goes a long way from the past years up to now; make it yours too. Other recipe to consider includes  chocolate  carrot  cheesecake. Add toppers to make it more personalize and appealing. Cake fillings are also great forclassic white wedding cake. It’s available in luscious selections created especially for 2013  chocolate  mocha  lemon. Sweet celebration like weddings deserves the sweetest choice. Flowers in small crystal bottles, cookies, fruits and chocolates are IN for this year. The way you wrap it makes it all wonderful and something to recall. 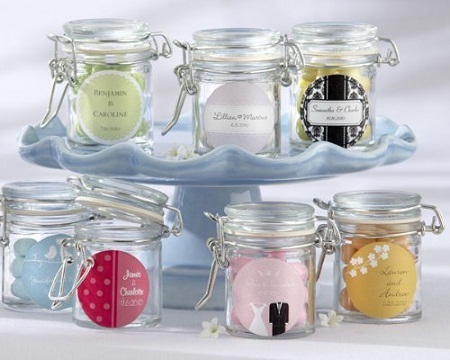 For a passionate you, making personalized wedding favors that defines on how thankful you are for all your invited guests is lovely. Remember, you are making it to all those stand witness to your marriage. Make it extraordinary. Nowadays, without photo and video shoots, a wedding is imperfect. 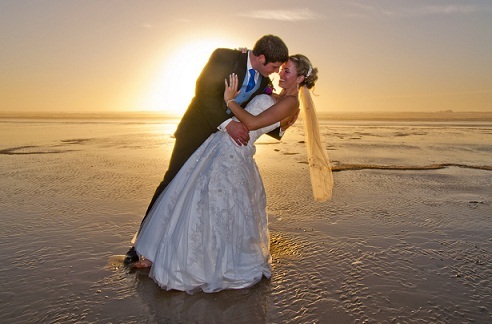 Take advantage to the tough competition of wedding photography. Pick a package that works on your thoughts and a charge that is reasonable. You can also try to ask for discounts or omit some part of the package to avail it in a lesser price. Furthermore, you can call a friend who is making photography a hobby and get a chance to have it for free. Work hand in hand for your desired result. 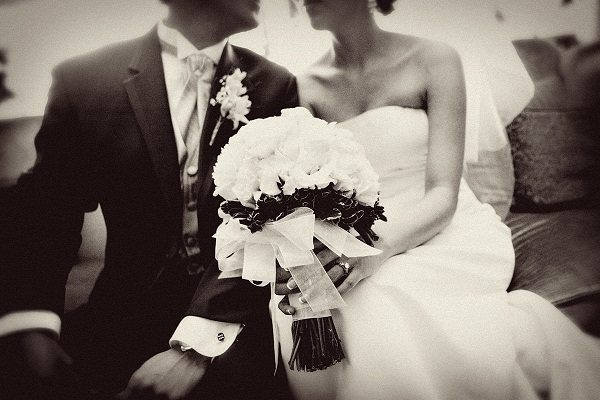 Wedding photography trends 2013 offers Candid documentary style, photojournalistic and vintage style. To capture a story, your story the way you want it. Keep smiling. A love story doesn’t stop on the wedding day. So, keep the love in flame. Your choices might not be the same as every ones choice if it makes you comfortable then, go for it. Whatever makes you happy and contented serves the thought of getting married. Have a happy life ahead and best wishes!